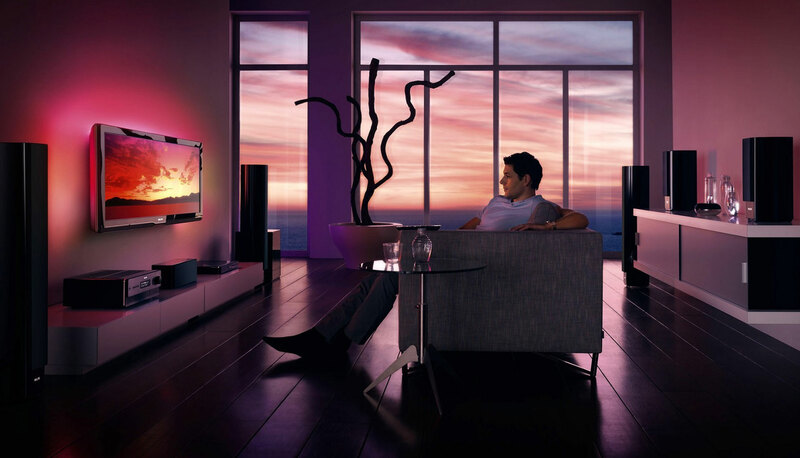 Are you currently having issues with your favourite television channels? Have you noticed broken pixels several times that are blocking the flow of your relaxation? Stop blaming your television every time for these unexpected errors. A defective antenna can be responsible for the reduction of quality of your visual experience. The defect is not always about the breakage of antenna. Sometimes the defects are hard to recognize and that is why you need responsible antenna services Sydney which our trained experts and professionals provide. Knowingly, like other similar electrical devices, antennas also start to cause problems after a specific span of time. If the problems of your antenna are not fixed as soon as possible, then it can take a bigger shape in near future that may lead your television towards a closure. On the other hand, fixing an antenna is less expensive than purchasing a new one that may also passively reduce your financial worries. 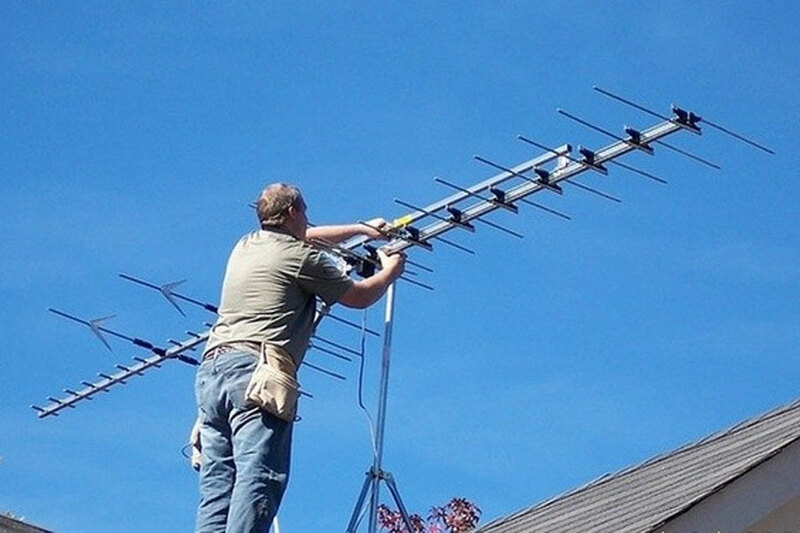 Stop wasting your time and get connected with us today to get your antenna fixed. If you ever need antenna repairing services anytime, always remember that we are just a call away from you. Apart from all these, we can also suggest you precautionary measures to be taken to avoid such issues in future. Taking one step ahead towards us clearly means taking one step ahead towards the path of solution. Get in touch with us to get your antenna fixed today.